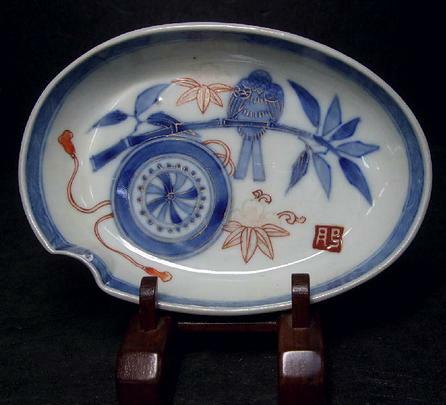 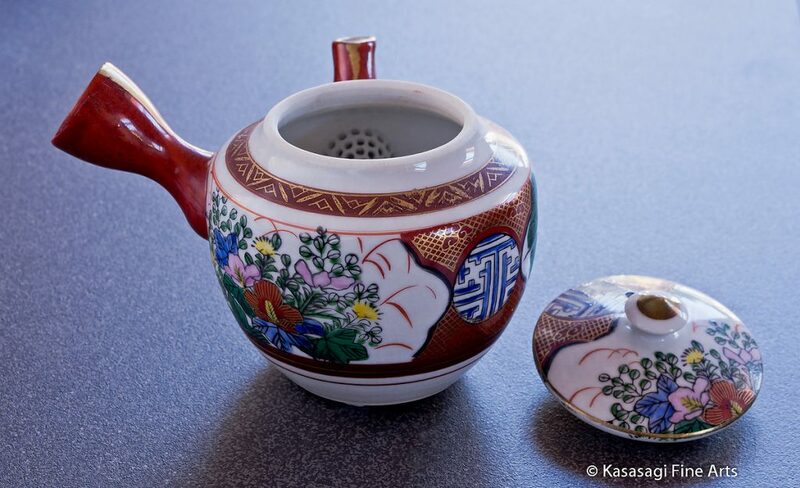 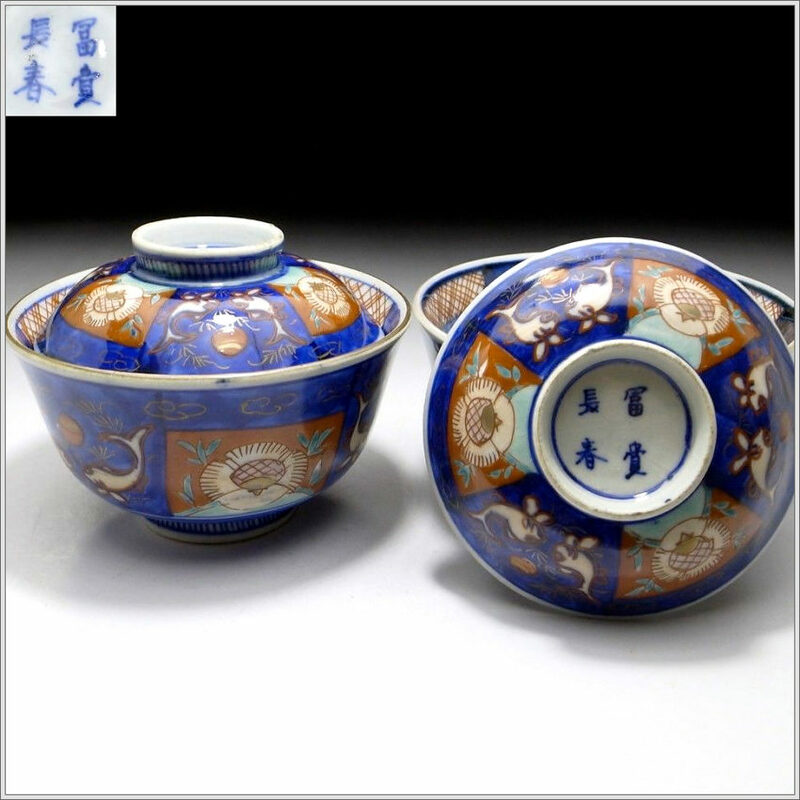 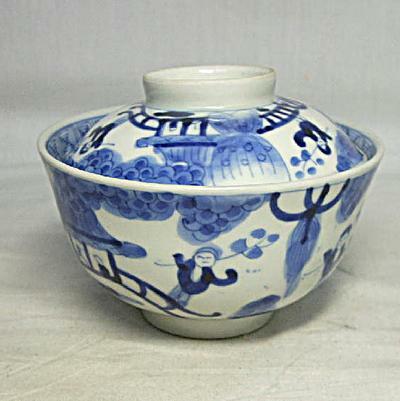 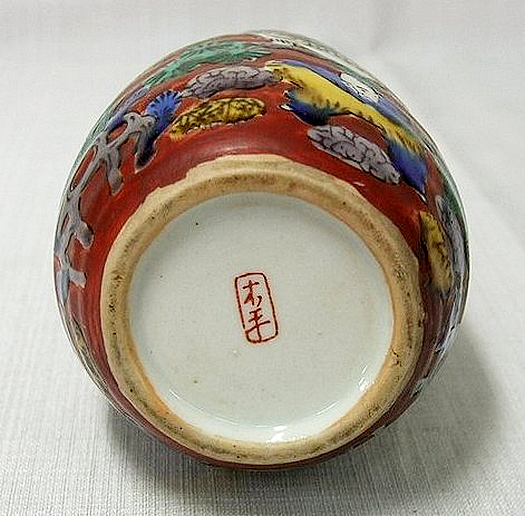 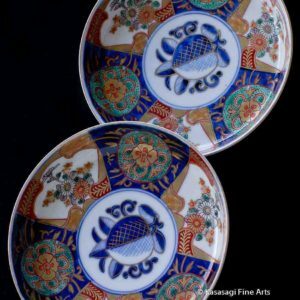 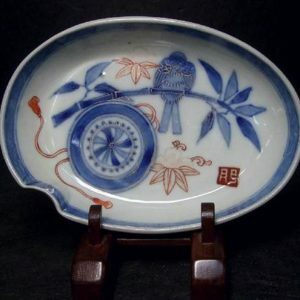 Antique Japanese porcelain Kutani and Imari porcelain bowls, cups, tea sets and other objects. 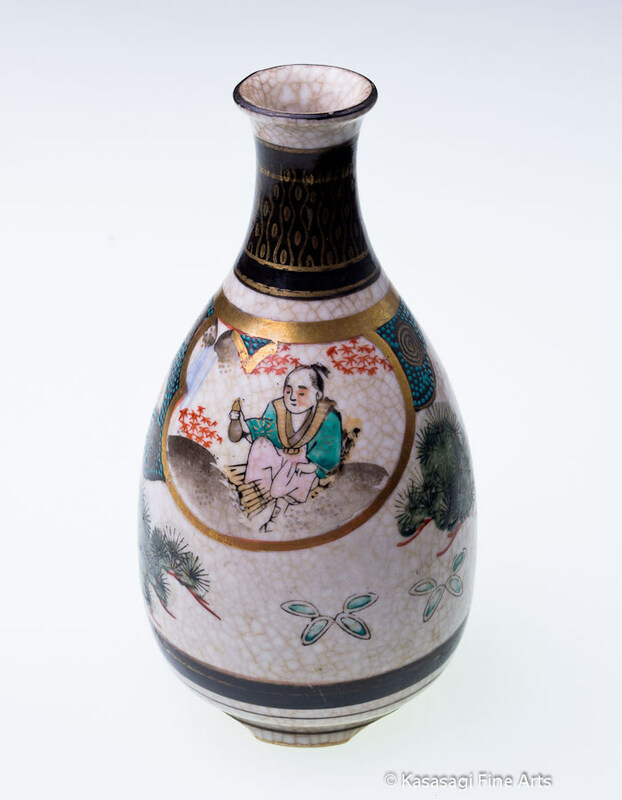 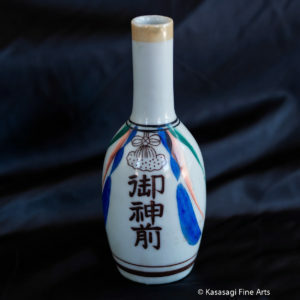 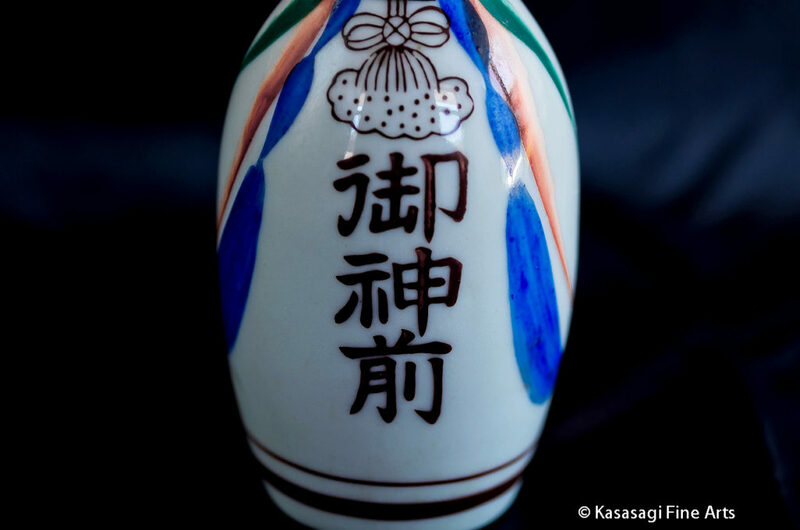 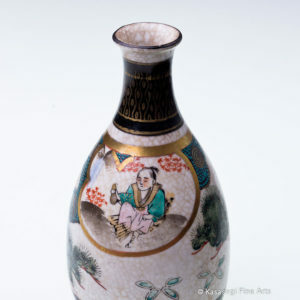 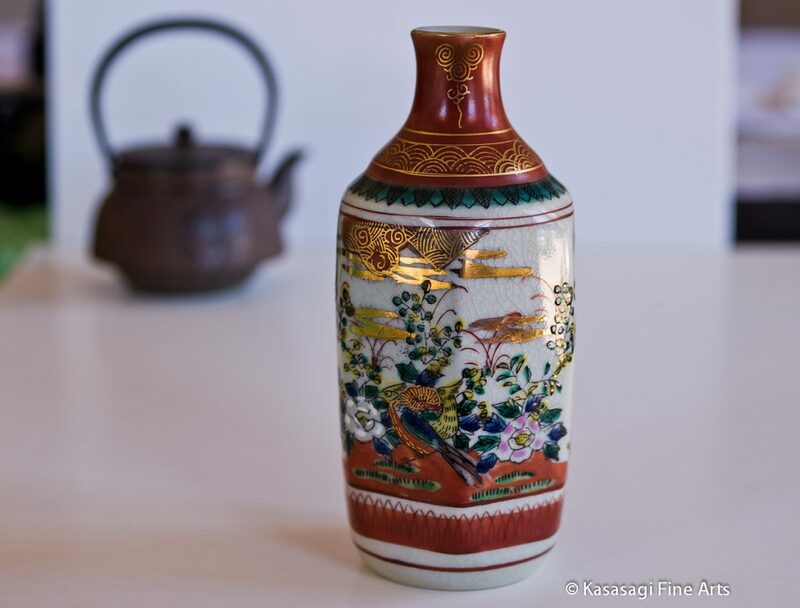 We have a wide range of Sake Bottles with a variety of beautifully crafted designs. 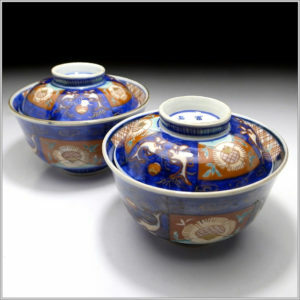 As an option you could pair your Sake bottle with an antique platter or bowl. 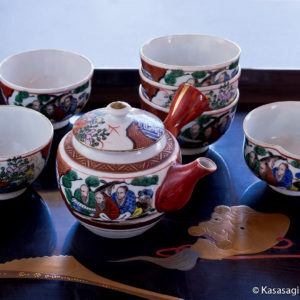 Some of the Artists we have are Imari Sometsuke, Kutani Shoza, Kutani Tsukuru in addition to many from unknown artists. 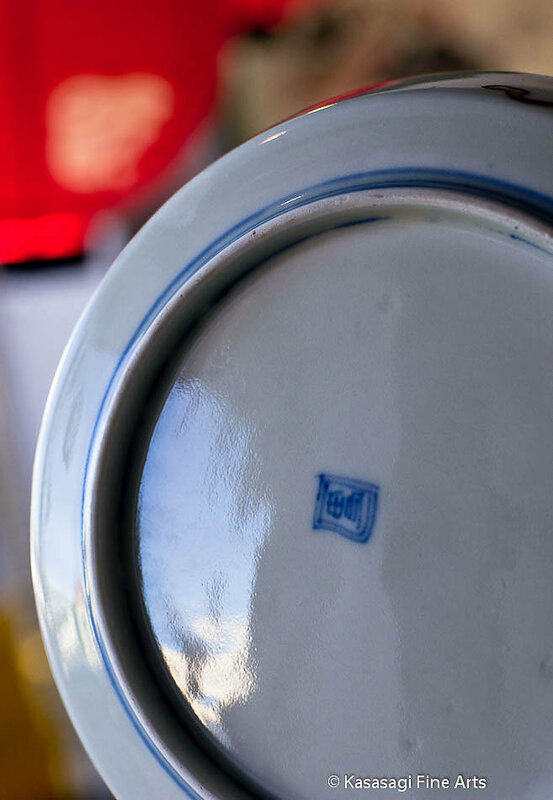 Furthermore if you can not see exactly what you are after please don' t hesitate to get in touch with us via our contact page. 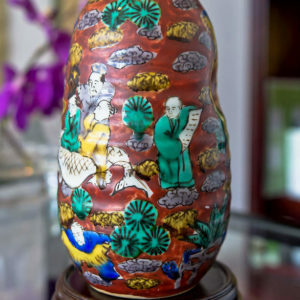 In some cases complimentary gift wrapping is available therefore please get in touch to organise.